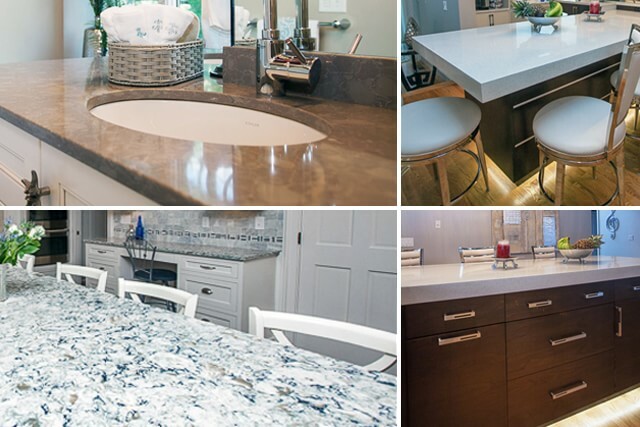 We have many years of experience helping you find the perfect fit for your home and personal tastes. We’ll be there every step of the way, from start to finish. 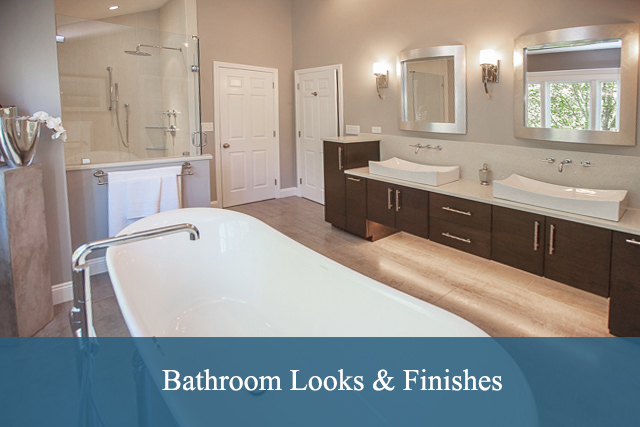 Transitions’ has extensive experience in the designing and remodeling of bathrooms. We will maximize the available space and create a spacious feeling and just enough pop to make it both inviting and tranquil. We use the latest materials & technology to ensure your new bath will last. 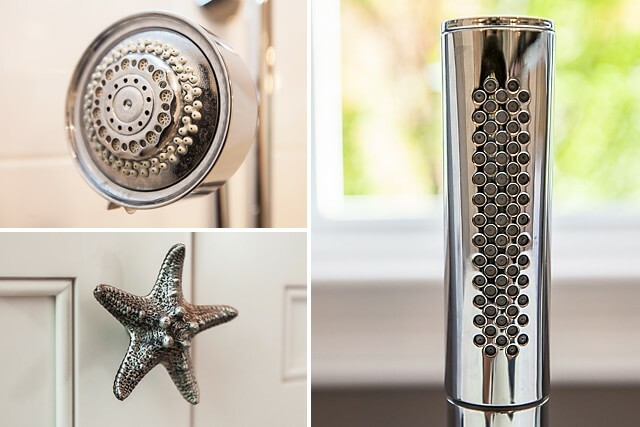 Our projects range from the combining of spaces in order to create the ultimate master suite, to redesigning a space in order to include a larger shower and his and hers vanities. We display cabinetry to suit every style and budget. 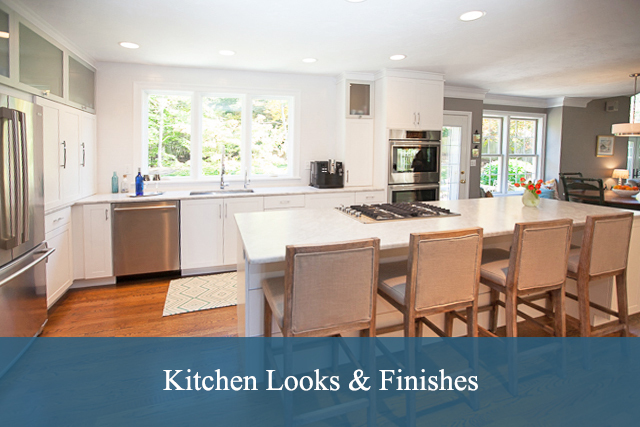 Cabinets can have a tremendous impact on the overall look and feel of your kitchen. 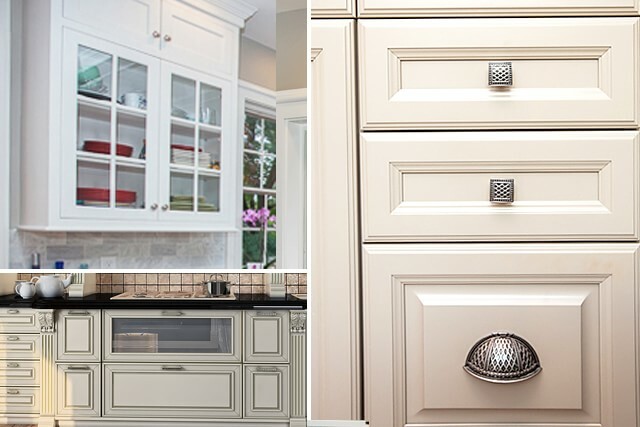 Our experienced designers will help you choose the right cabinets that makes your kitchen extraordinary. 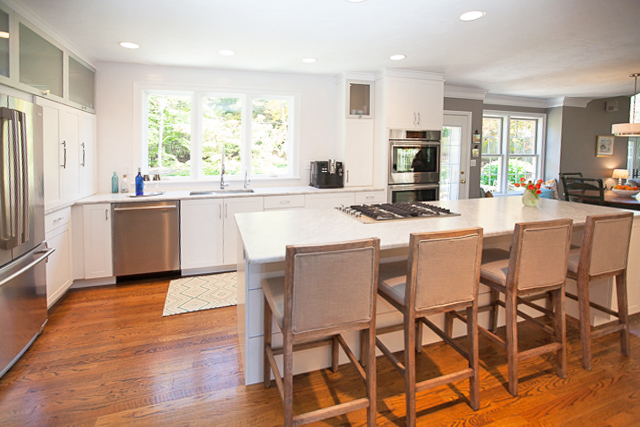 Choosing the right countertop is one of the most important decisions you will make in the redesign of your kitchen. We’ll help you find the perfect fit for your lifestyle and one that best suits your design scheme. 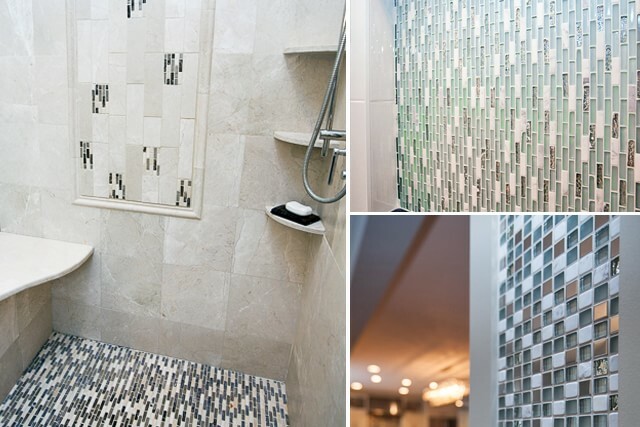 There are endless possibilities when it comes to the designs and patterns you can create with floor and wall tile. Our designers will help you make selections from our in-house Tile Showroom. They group options together with cabinets and countertop samples to create color palettes for you to choose from. After a final selection is made, we hand draw the tile design that will be installed in your home. 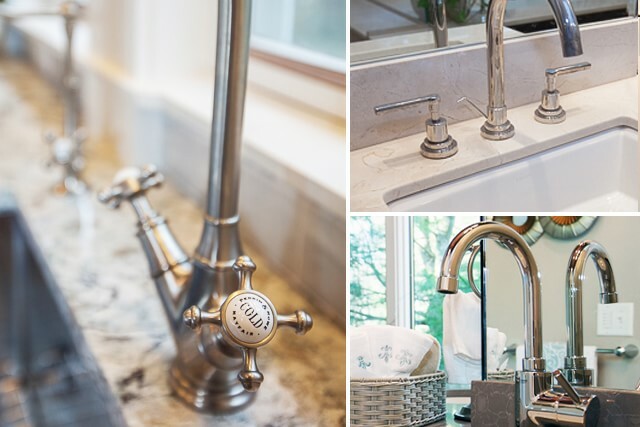 Faucets not only combine functionality and aesthetics but are the busiest working parts of your kitchen. 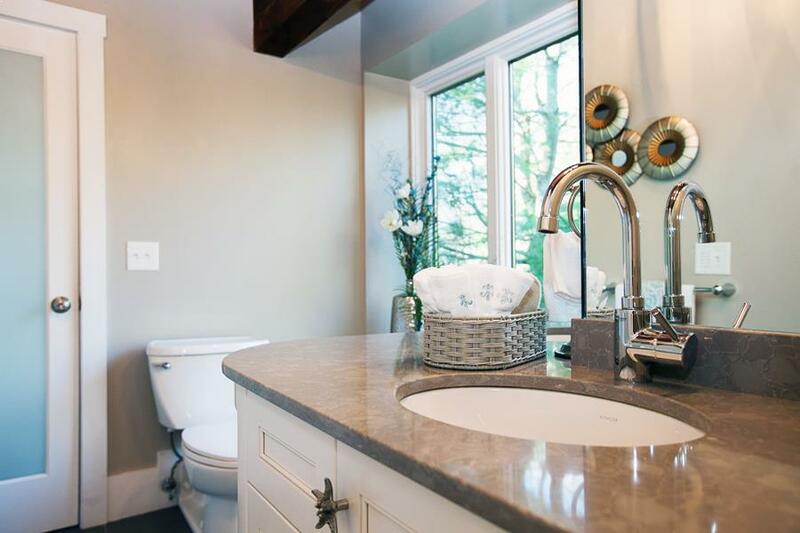 Any sink in the house becomes another opportunity to introduce a new design element. 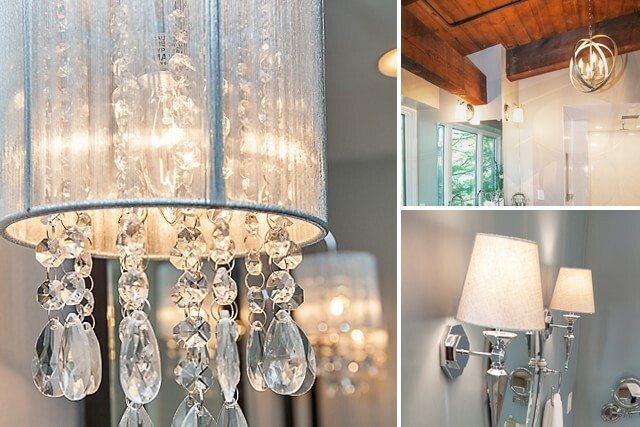 Good fixtures can enhance the right atmosphere of any space in your home. When these elements come together they can transform any room into a seamless combination of style and functionality. The kitchen is one of the busiest rooms in any home. The right lighting is a must and can add functionality and style. They are great way to complete the look of the heart of your home.